It looks like rumors were true and Samsung introduced a pink Android smartphone. 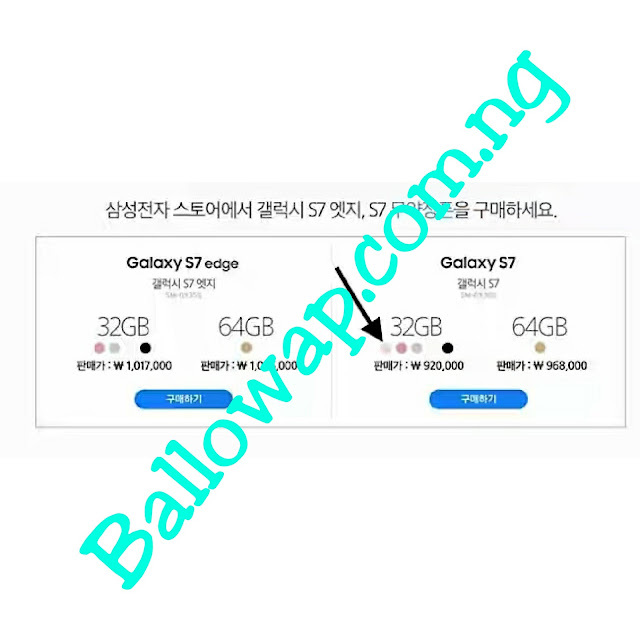 Moreover, this smartphone is none other than the Galaxy S7, the newest and only flagship the South Korean company launched this year, not counting the Galaxy Note 7. We reported a few days ago that Samsung plans to launch a pink version of an existent smartphone, but since the handset maker didn't offer any hints we didn't exactly know if it's the Galaxy S7 or another device that's popular in South Korea. However, beginning this week, customers in Samsung's home turf can purchase the Galaxy S7 in pink color. Unfortunately, the S7 edge does not benefit from the new color, at least for the time being. It's also worth noting that only the 32GB Galaxy S7 is available in pink, not the 64GB variant. 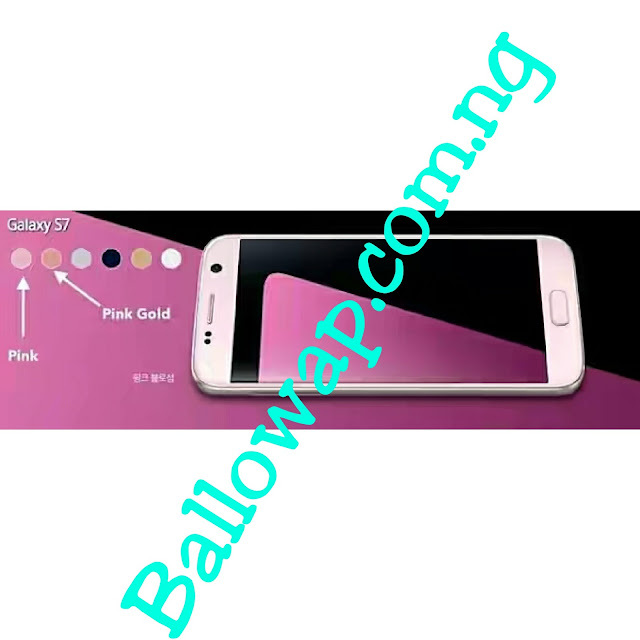 Now, many of you probably remember that Samsung launched a Pink Gold color version of its Galaxy S7 and Galaxy S7 edge back in April. Still, the new one is slightly different, as in it lacks any golden tints, so it's a pure pink device. There are no information as to whether or not this new pink Galaxy S7 will be available for purchase in other countries in the coming weeks. We do know that it's been priced the same as the other colors, so if you want to go ahead and buy it, the you won't pay more for the pink model.